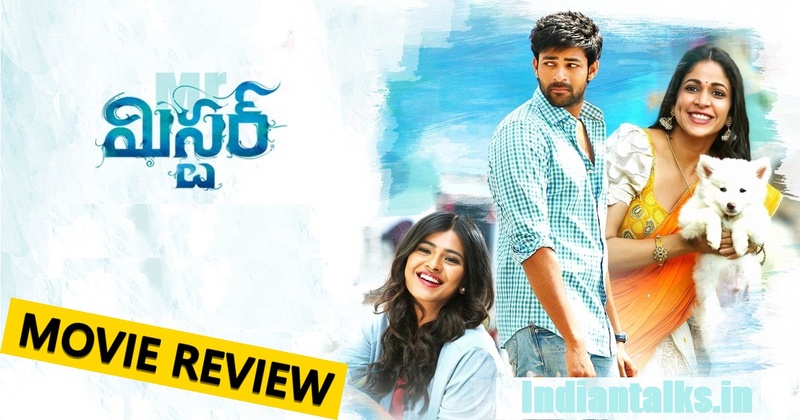 Mister Movie Review: The Mister Telugu film directed by Srinu Vaitla.The film is releasing on Friday (April 14th) and this is going to be an acid test for both Sreenu Vaitla and Varun Tej, who are desperately in need for a decent hit.The Movie features Varun Tej, Lavanya Tripathi and Hebah Patel in the lead roles.The Mister film has high expectations as all the mega family films which released recent times are Block Buster hit at box office.Here is our Mister Telugu Full Movie Review. The Mister is a romantic drama movie, Mister is the story about of a happy-go-lucky guy who falls for a girl and is loved by another one.The tale of triangular love story embedded with family emotions and a dose of director marked comedy.He is torn between the duo and his efforts to understand whose love is truer makes the crux of this triangular love story. The Mister Movie first half has very routine family setup and love backdrop. A good non-stop Comedy in first half works in parts. Oopiri Movie spoof by Raghu Babu and 30 years industry Prudvi as director adds humor. Never ending pre-interval action episode tests patience. Talking About the 2nd half makes Mister movie an average on a whole. It starts in an entertaining way, but the story is moving forward with over the top twists and too many villain layers. Director Srinu vital who handled first half of the film with great ease and strength has failed as the movie enters. A couple of songs, star cast, rich production values are strengths. Mega Prince Varun Tej has delivered a good performance in Mister. This is his first attempt at comedy and the actor has pulled it off. He has impressed the viewers with his action, romance, and comic timing. Actress Lavanya Tripathi and Hebah Patel have done justice to their roles and lend more color to the film. 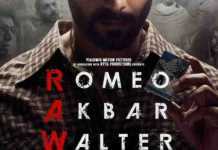 Nikitin Dheer, Prudhviraj, Harish Uthaman, Raviprakash, Anand, Eeswari Rao, Nassar, and Chandramohan are also assets of the movie. The Mister has rich production values. 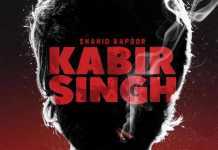 The breathtaking locales and KV Guhan’s beautiful picturization have added value to the movie. Mickey J Mayer’s music, the good choreography of action and dance and punch dialogues are the highlights on the technical front. The viewers say Mister has an interesting story line and the director has infused the movie with touching family moments coupled with a liberal dose of comedy and action. 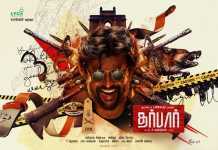 The family entertainer has all the commercial ingredients to woo the mass. Mister Movie Final Verdict: Overall Sreenu Vaitla’s brand of comedy should click with the masses..some comedy and romance scenes keep the audience entertained the viewers in the first half of the film, but the second half is average.VarunTej in the action sequences & Comedy at its best..!